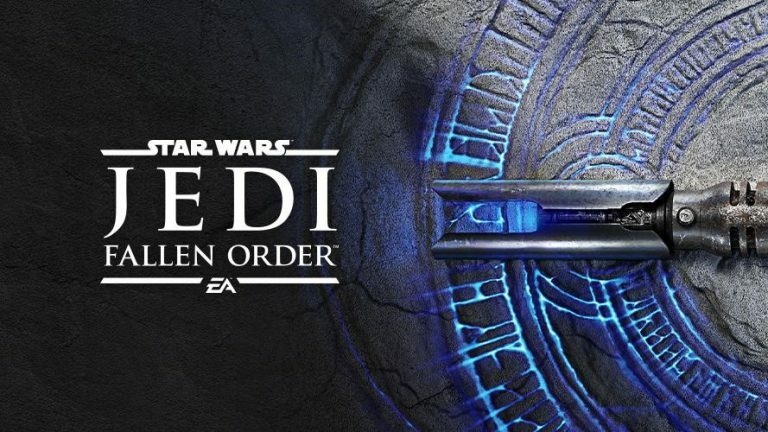 Star Wars Jedi: Fallen Order is an upcoming 2019 single-player action-adventure video game developed by Respawn Entertainment and published by Electronic Arts. Announced during E3 2018, the game is set in the Star Wars universe shortly after Order 66 and after the Revenge of the Sith. Fallen Order follows the story of a Padawan that escaped the Emperor’s ruthless extermination of the Jedi. 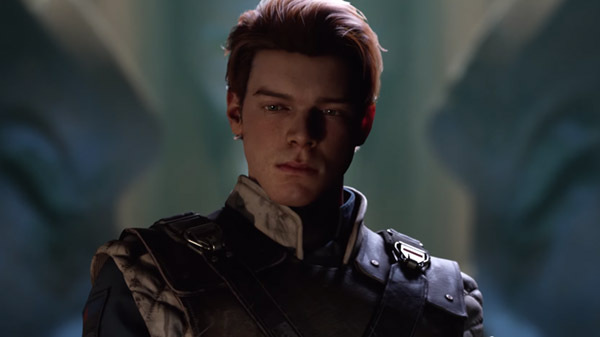 Fans were introduced to Kestis and Monaghan during the Jedi Fallen Order panel held at this year’s Star Wars Celebration. His character, is on a journey to overcome the tragic events of his past while also attempting to complete his training to become a full-fledged Jedi. Of course, he’s also fighting for his life, as the Empire and its Inquisitors (with the help of its Purge Troopers) have been empowered by Order 66 to wipe out the Jedi forever. The game will be released on November 15, 2019. ← IndieMacUser Productions announce ‘KevHeads’ – the definitive Kevin Smith Fandom documentary.